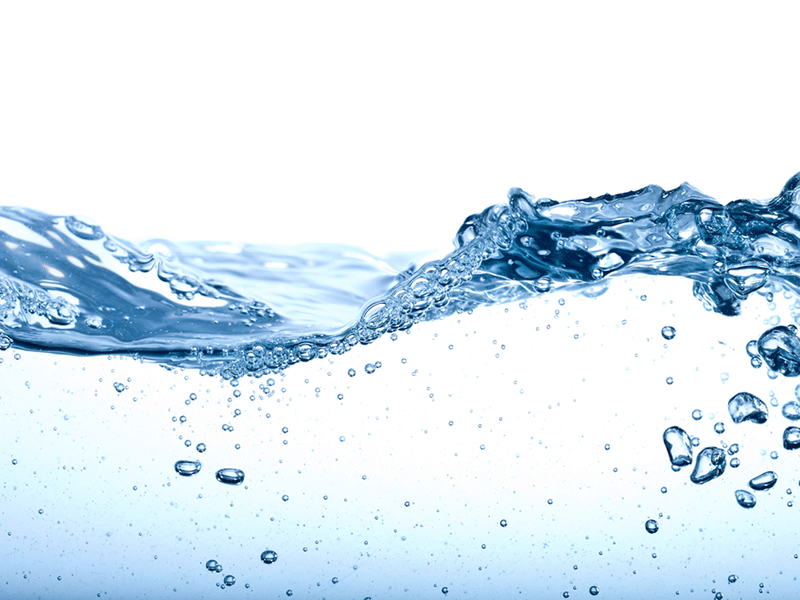 Membrane specialist H2O Innovation has been awarded contracts worth a total of $4m for four new projects in the US and Canada. The three municipal and one industrial projects will take the company’s project sales backlog to $51.4m and consolidated sales backlog including the O&M contracts to $146.8m. The first contract is to deliver H2O Innovation’s flexMBR technology for an Ontario-based municipal sewage treatment facility. The system will treat an average day flow of 0.3 MGD (1,000m3 /day) with peaks up to 1.3 MGD (5,000m3 /day). Under the second contract, the company will provide a prefabricated treatment system including a building and process tank to streamline delivery and reduce on-site work. The water recycling system is for a green building in Austin, Texas. The technology involves the use of membrane bioreactor technology as pre-treatment for reverse osmosis. It will provide the building with toilet flushing water at a design capacity of 5,000 GPD (18.9m3/day) of wastewater. The third contract involves expansion of treatment capacity for an Indiana-based technology company. H2O Innovation will supply two RO trains of 0.2 MGD (763 m3/day) each and clean-in-place skid, filters and softeners. The fourth project is from a California-based municipality for a 3-train demonstration system using ultrafiltration (UF) and RO technologies to treat water for indirect potable reuse. The system will use FiberFlexM technology with hollow fibre membranes. The project is likely to begin the commission phase in the next few months.